Mykel Larrin going big and winning Bronze at XGames Big Air 2018!! Awesome! BMX Kings is doing it big this year with their branded Cult Salvation V4 stem! 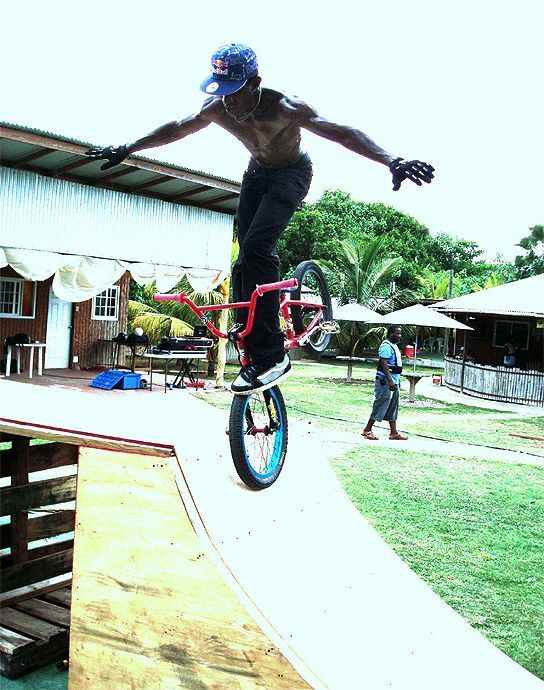 Yo Courage Adams is next level sick on a BMX Bike! Mohammed Bloxz doing a quick bike check of the SE Bikes Maniacc Flyer! The Chromoly Truth BMX “Main Event” Frames Are Here! USA BMX Video/Media Guru George Vick is the man!! That live stream of the 2015 Grands was awesome!